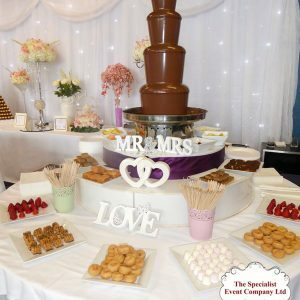 We have several chocolate fountain packages available which can be tailored to suit your requirements and budget. 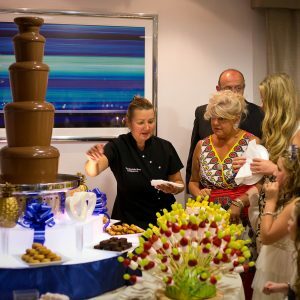 The fountain is always attended by a fully trained and uniformed member of our team. 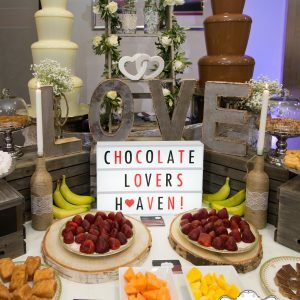 We only use the finest Belgian chocolate and are able to supply Milk, Dark or White chocolate.